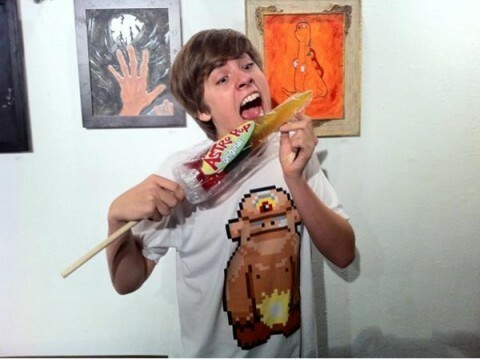 Dylan Sprouse pics at Meltdown Gallery!!. . Wallpaper and background images in the Братья Спроус club tagged: dylan art. This Братья Спроус photo might contain шпатель.